One hour south of Queenstown. Fee paying trail on private land. Trail built on the historic Roaring Lion Water Race. A 27km loop hiking track 21kms Hand built single track. Shared trail hikers and bikers. 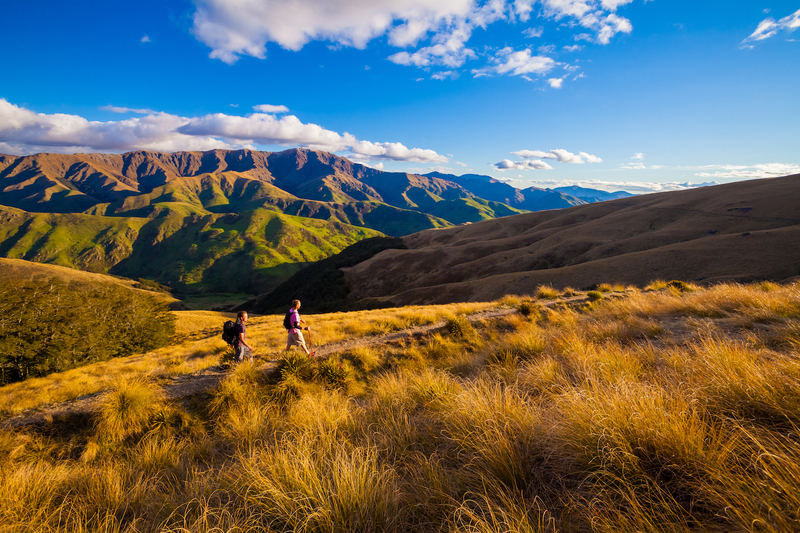 Welcome Rock is one of the best hiking trails in Queenstown which will take you through some of Southlands most stunning scenery. A 27km loop hiking track, 21km hand built single track, shared trail hikers and bikers. Gradient 3-5 Degrees, Altitude - minimum 867 meters and maximum 1152 meters, Elevation gain and loss 543 meters. Get Off the Beaten Track and one hour South of Queenstown, New Zealand. Welcome Rock Trails is a stunning private trail on a high country station. This trail is a single track, cross country mountain biking/hiking trail, 21kms of the 27km trail is hand built with pick and shovel. Suitable for mountain bikers or hikers with the option to overnight in one of our back country huts. Back country huts have a long history in our country's culture. The Mud Hut, Slate Hut are located at different points along the trail, the Red Shed studio is in a converted old wool shed located near the homestead. We are located on a working farm and in an isolated setting in the high country. Cell phone coverage is very limited. A premier hand built private trail, it offers a historical and ecological journey. 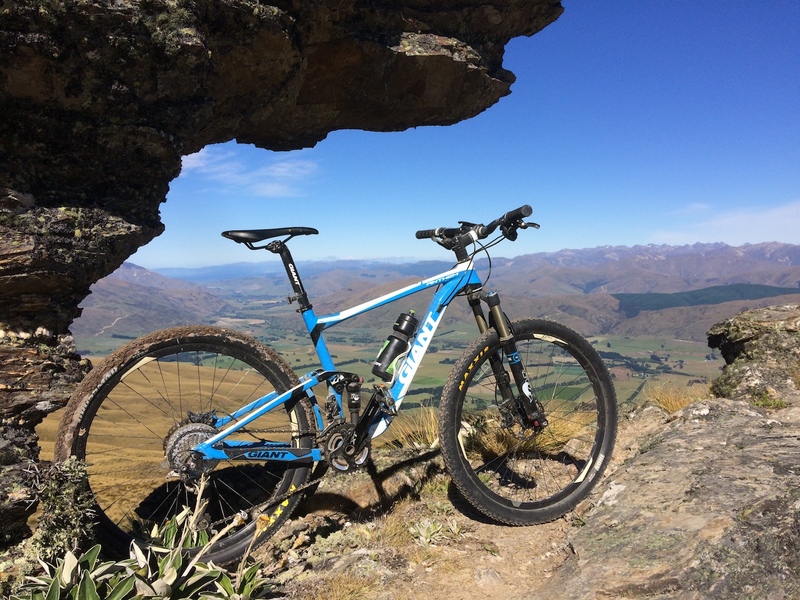 Discover New Zealand away from the crowds; explore a private, cross-country mountain biking and hiking trail steeped in New Zealand history and nature. PLEASE NOTE: After approximately 10kms of biking or hiking from the car park you will reach the Mud Hut. When you book the hut will be exclusively booked for your party only. - Originally built by Chinese workers during the construction of the water race at the end of the nineteenth century, reconstructed in 1990 and made of sod mud bricks the Mud Hut is located on the Eastern side of the Roaring Lion Trail. PLEASE NOTE: This hut is approximately 2kms from the car park. Studio Room (part of a wool shed has been converted into a studio room) located on the farm near the homestead (home to Welcome Rock Trails). Self Catering with farm views the Red Shed is located about 8kms from the start of the trail at the Historic Southland Ski Hut. The McLean family has been making a loving from Blackmore Station for more than 100 years. We look forward to sharing it with you.